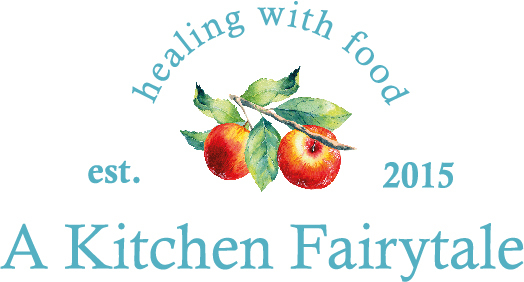 “A Kitchen Fairytale is a fairy tale of a book with gorgeous pictures and appealing recipes. Best of all, it joins a select group of authors who recognize the power of avoiding oil. Interviewed by the inspirational team behind Forks Over Knives – if you haven’t yet had the chance to watch the movie do pop over to Netflix and enjoy! Johannes and I were very pleased to be part of the Daily Mail article, together with all the other gorgeous, healthy and happy babies and mamas – despite the somewhat negative headline!